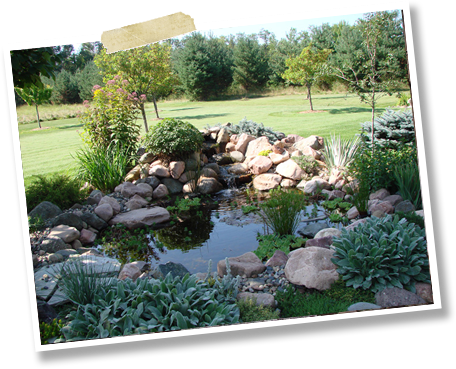 Are you ready to create your own pond or water feature? We have several examples at our garden center. We carry all of your water gardening needs, pond kits, pumps, water treatments, and of course, pond plants.